Smart Steering, Smart Roaming, and MU-MIMO. 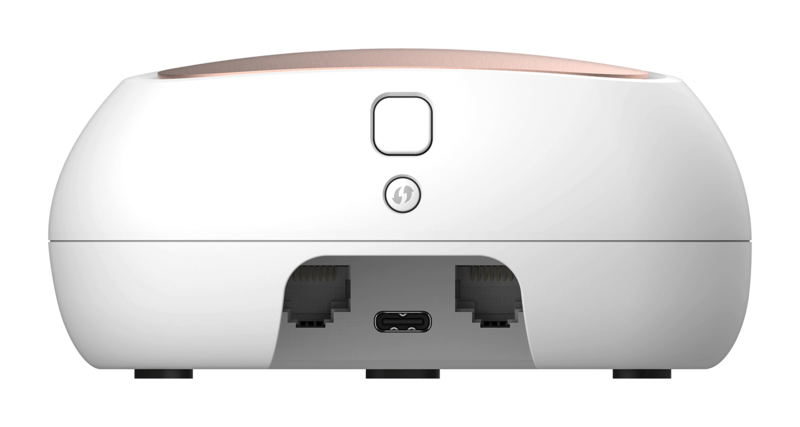 "D‑Link's Covr Dual Band Whole Home Wi‑Fi System is stylish, simple to install, and delivers solid throughput speeds." Reprinted with permission. © 2018 Ziff Davis, LLC. All Rights Reserved. Welcome to the next generation of Wi-Fi in your home. 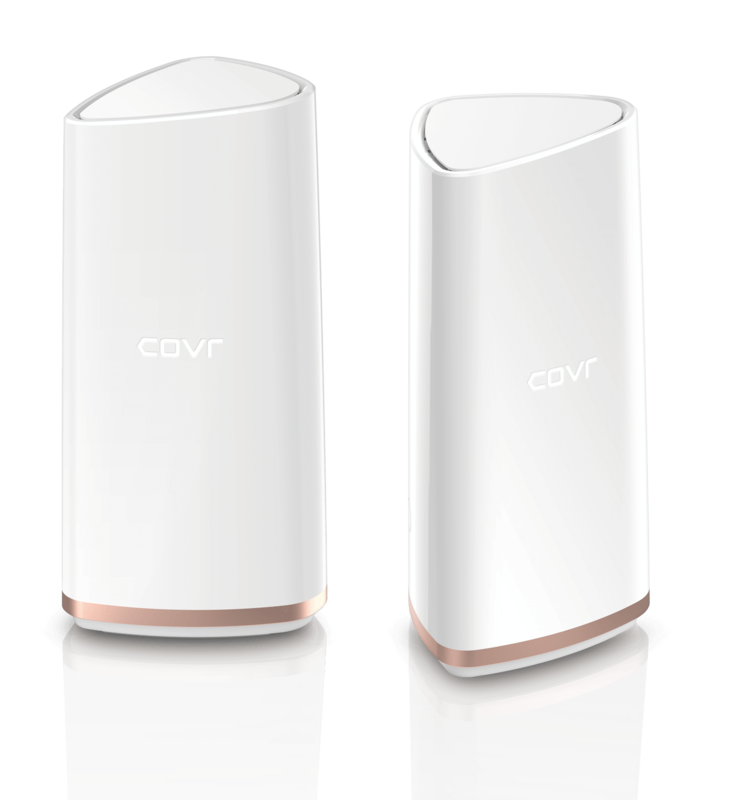 Covr blankets every square inch of your home with high-speed, seamless, reliable Wi-Fi. 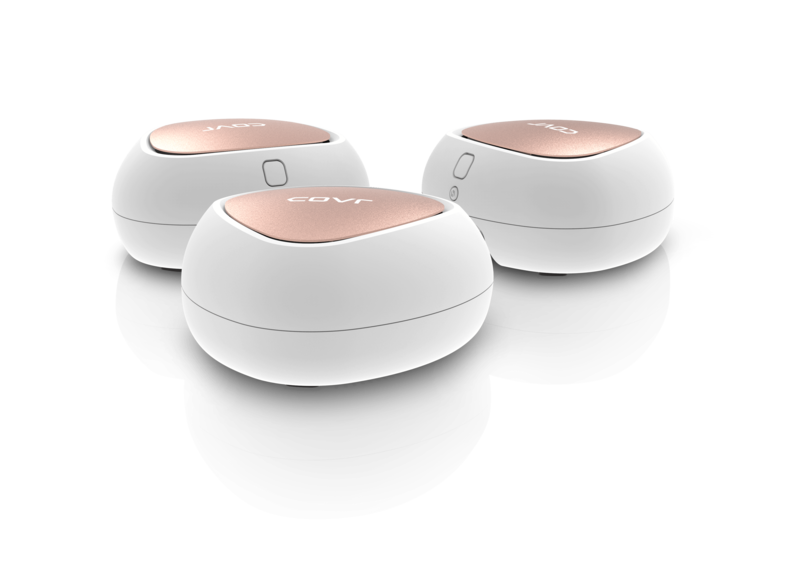 With a pack of three Covr Points, you can bring Wi-Fi access to up to a massive 5000 square feet. Move around your home and stay seamlessly connected. Smart Steering directs your devices so your Wi-Fi is always at the top of its game at combined wireless speeds of up to 1.2Gbps speeds. Pre-paired and ready out of the box with a 3-step app setup. Create schedules, block devices, see who's on the network. Bring your best Wi-Fi speeds and a full strength signal to every corner of your smart home. You're fully protected with two years of warranty support from one the global leaders of Wireless networking. 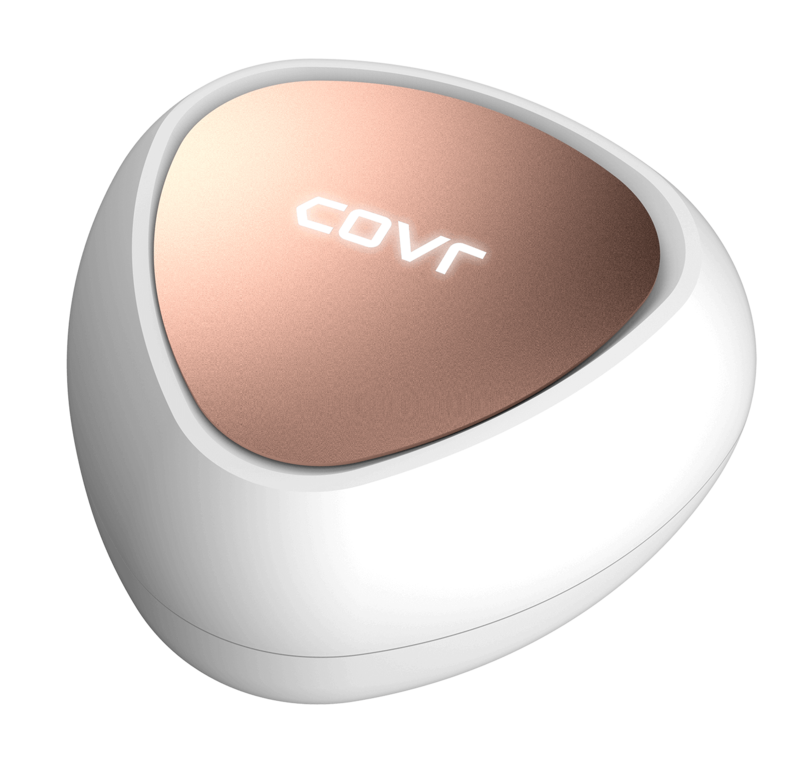 Covr’s Smart Roaming technology enables your devices to stay automatically connected to the nearest Covr Point in your home while all the Covr Points work together as one network. That means you can move from room to room or change floors and you’ll stay seamlessly connected to everything you love about the Internet without needing to lift a finger. Experience a full strength signal everywhere in your home. With Covr's built-in Smart Steering technology, your fastest, least congested band speeds are always being automatically delivered to you, so you can load websites in a snap. Covr also uses MU-MIMO technology which efficiently handles traffic to multiple devices for even greater wireless speeds. Discover the energised power of combined dual-band speeds of up to 1.2Gbps. Enjoy voice and video calls with your friends without cut outs, stream 4k movies and boxsets in any family bedroom without any buffering or signal dropouts, download files while you livestream your latest gaming adventure, and share beautiful photos from anywhere in your home. As Covr Points come pre-paired, they’re ready to go straight out of the box. For a quick, PC-free setup: grab your phone, download the app, plug in your Covr Points, and follow the simple app instructions. Connect your smart home devices to Covr with the one-touch WPS button. Whether you need to get everyone around the table for a meal, it's time for homework, or you need a break from the screens, Covr comes with parental controls on the D-Link Wi-Fi mobile app so that you’re always in charge. For your peace of mind, you can find out what devices are connected to Covr, schedule when devices can be used, create a guest login for when you have visitors, and block any devices you don’t know. 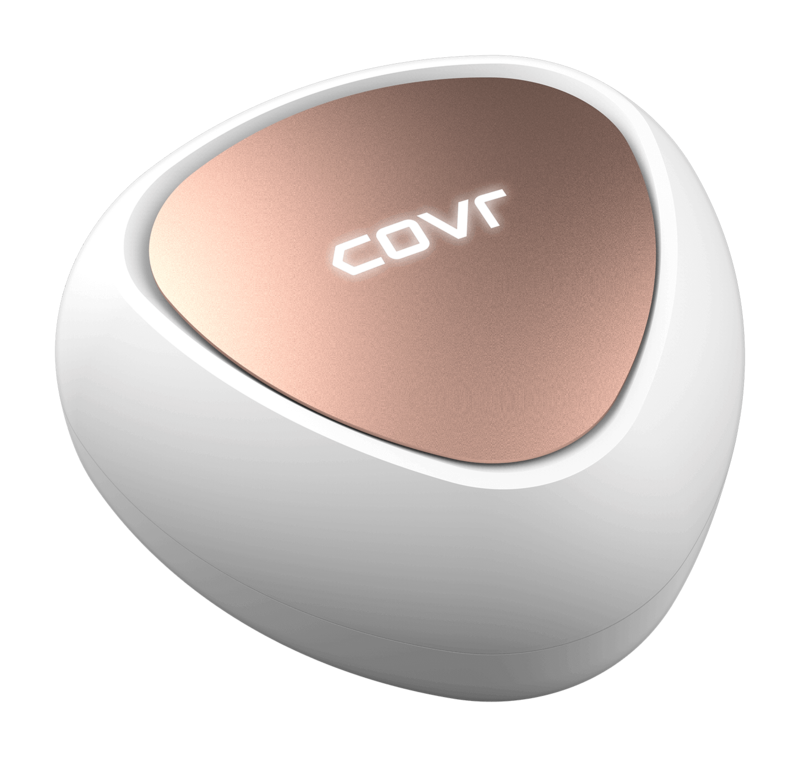 Covr’s soft-edged, small and discreet design features a soft white backlight indicator to show you’re connected while blending beautifully with your home. No protruding antennas. No flashing lights all over the place. Pair with smart home devices, Wi-Fi printers, and cameras using the handy one-touch WPS button. Plug in the standard USB-C connectors into the back of the Covr Points to bring Covr to life. With two Ethernet ports behind each Covr Point, you can free up Wireless bandwidth by choosing Gigabit wired Ethernet connections for your games consoles, Network-Attached Storage, and Smart TVs. 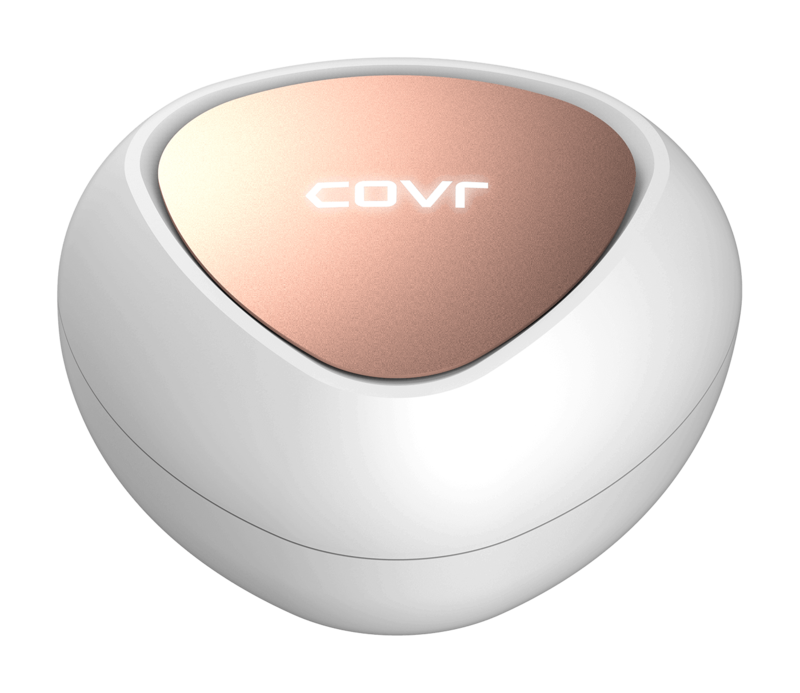 Covr is perfect to bring the Internet with you into your sunny garden, inside hobby sheds and cabins, or for gatherings during a barbecue in the summer.